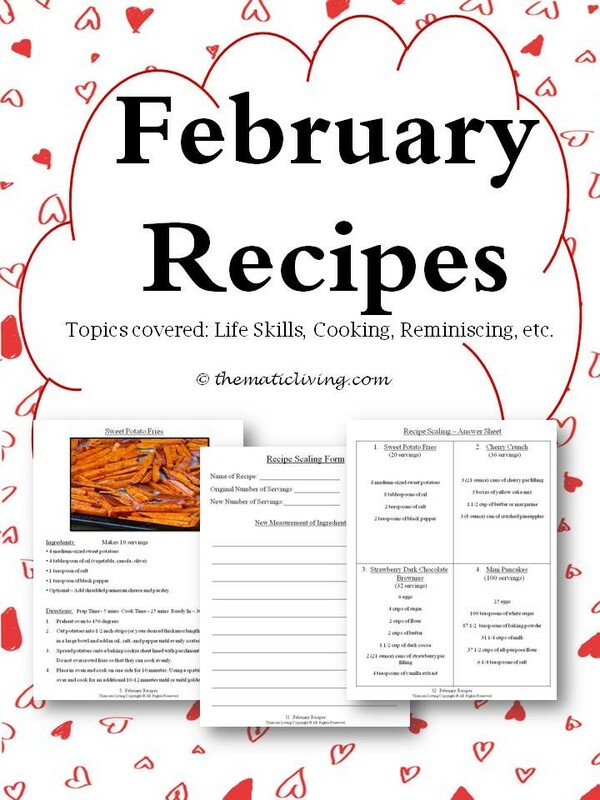 Recipes are great to refer to in order to get a better understanding of how to make something, but recipes can be used to teach a variety of different topics that are essential in the everyday life. For example, everyone needs to eat, but everyone may not know exactly how to cook a nutritious meal or would like to learn how to make a meal that does not include frozen entrees. These particular abilities are called life skills and are essential to being independent in life. Recipes are especially helpful to understand when you are trying to cook for a large party or even for just 1-2 people. A person must have the mathematical skills necessary to increase or decrease a recipe if needed so as to not make too much or too little food. The world of recipes can benefit many aspects of life, but only if you know what to do and how to do it.